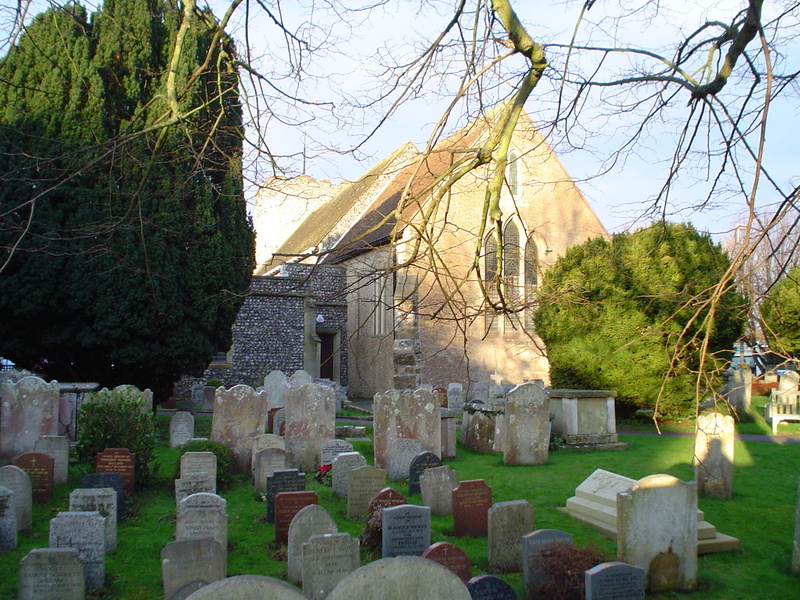 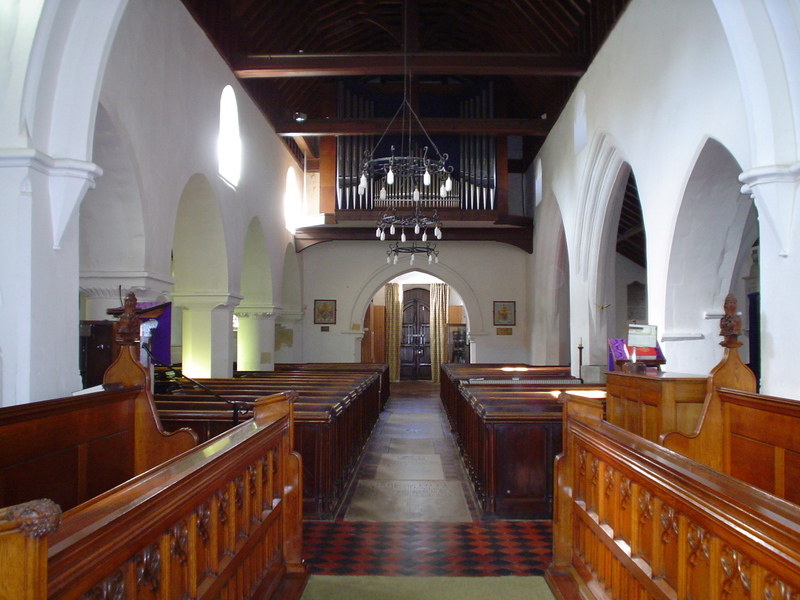 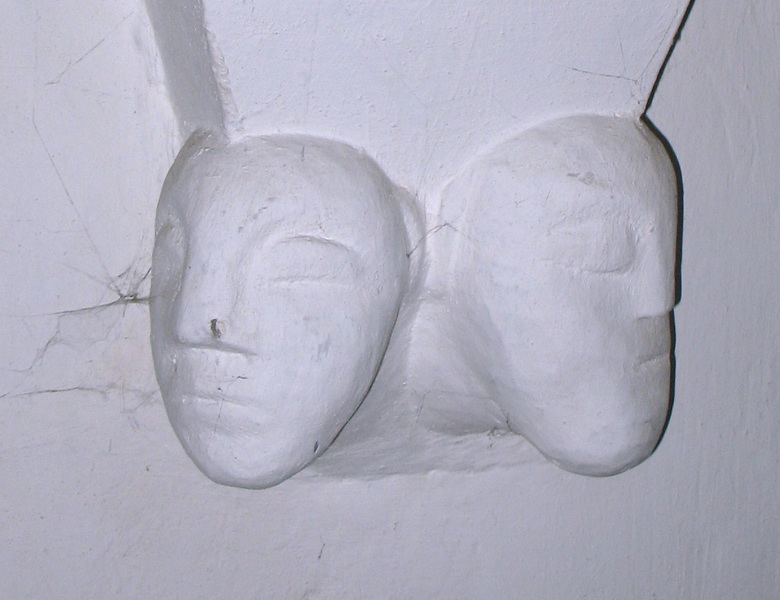 On this page you will find some photos of the church and a brief history. 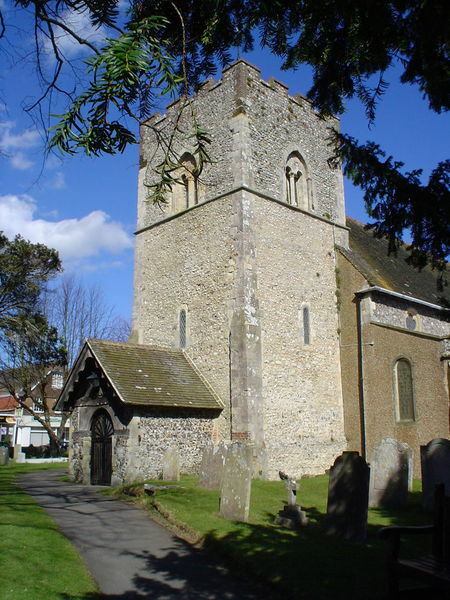 The south aisle and tower are the earliest parts of the church and date to about 1175. 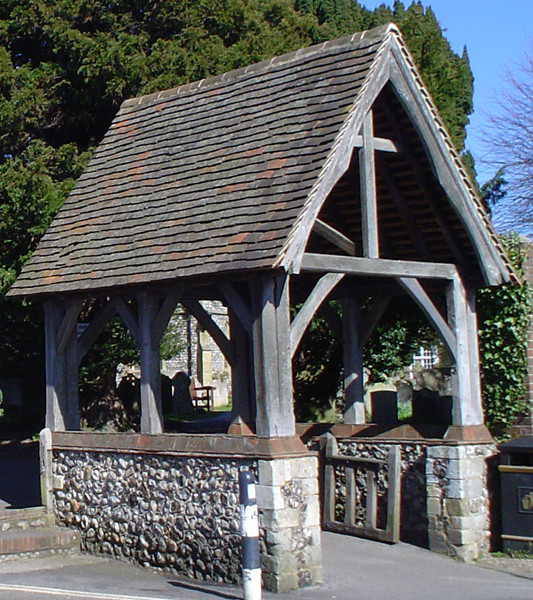 There was a Norman church on the site but nothing of this remains above ground. 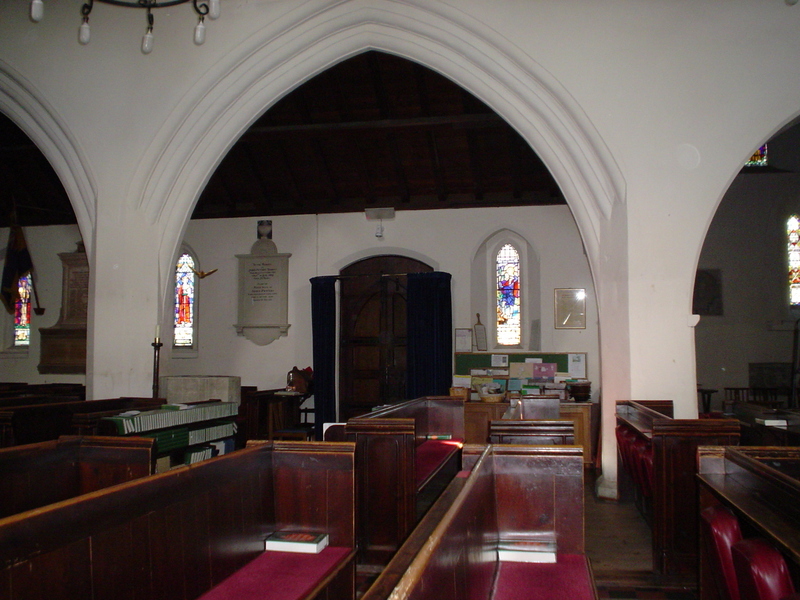 The Chancel arch and Lady Chapel date to the 13th century. 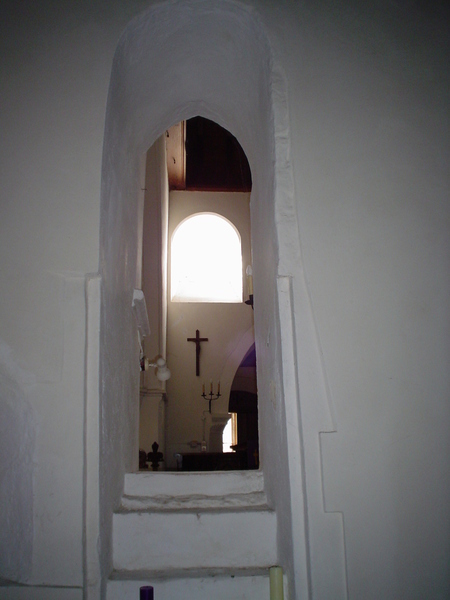 At one time there would have been a Rood Screen across the Chancel arch and the remains of a staircase leading to the top can still be seen in the Lady Chapel wall. 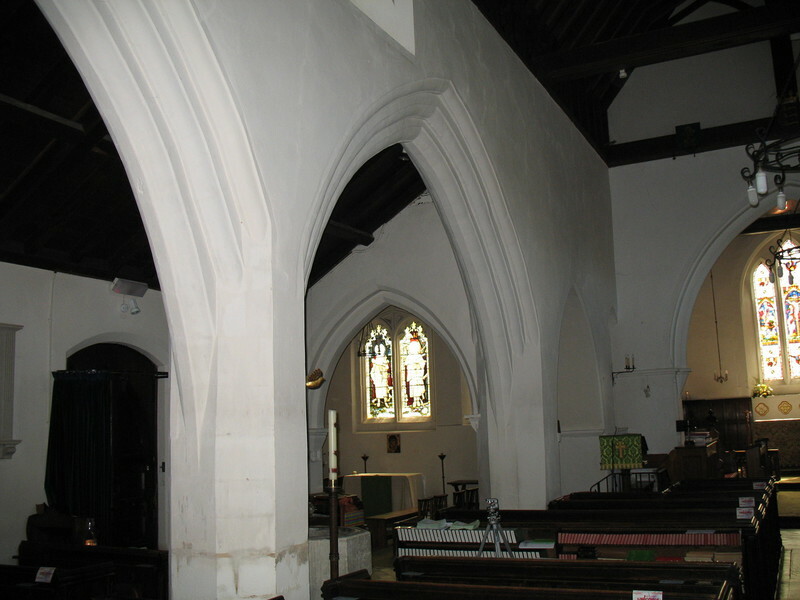 The North Arcade is thought to be 14th century and the porches at the west and north entrances are Mediaeval in origin. 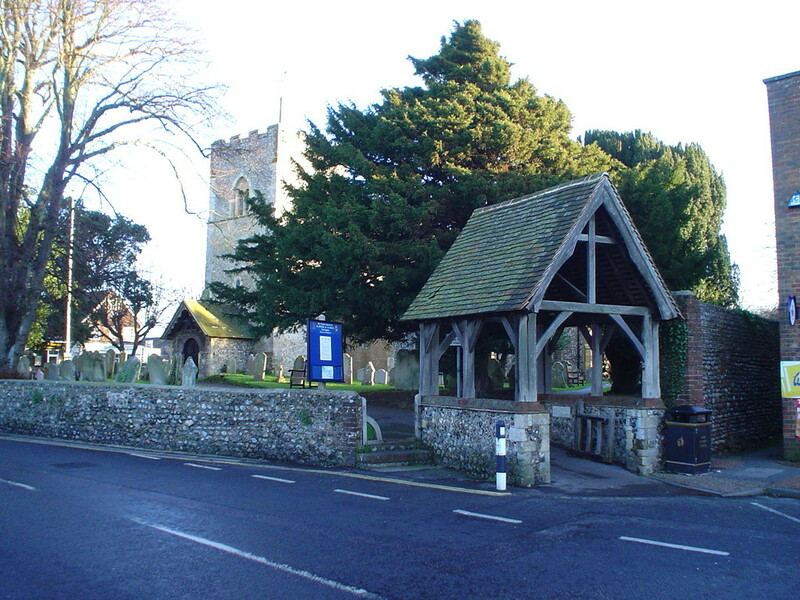 The clock was originally made for a church in Wiltshire and came to the church in 1905 after being rescued from a scrap pile. 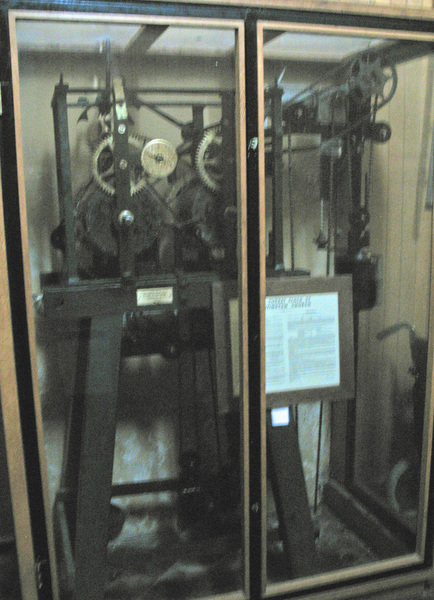 It dates to 1769 and has a single dial. 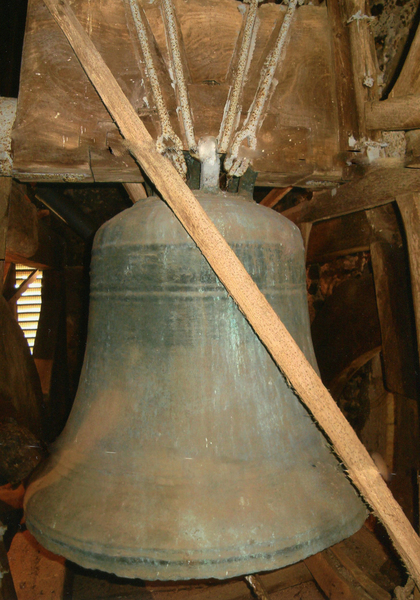 The bell it strikes dates to 1671. 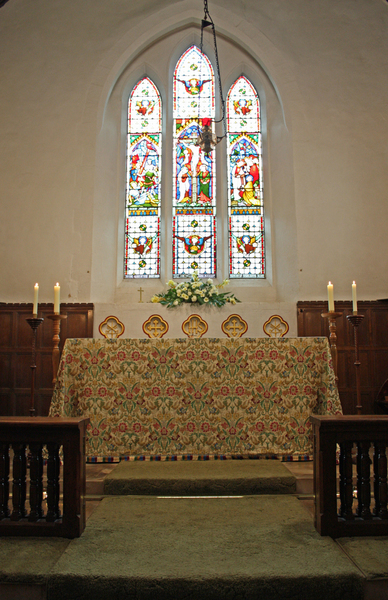 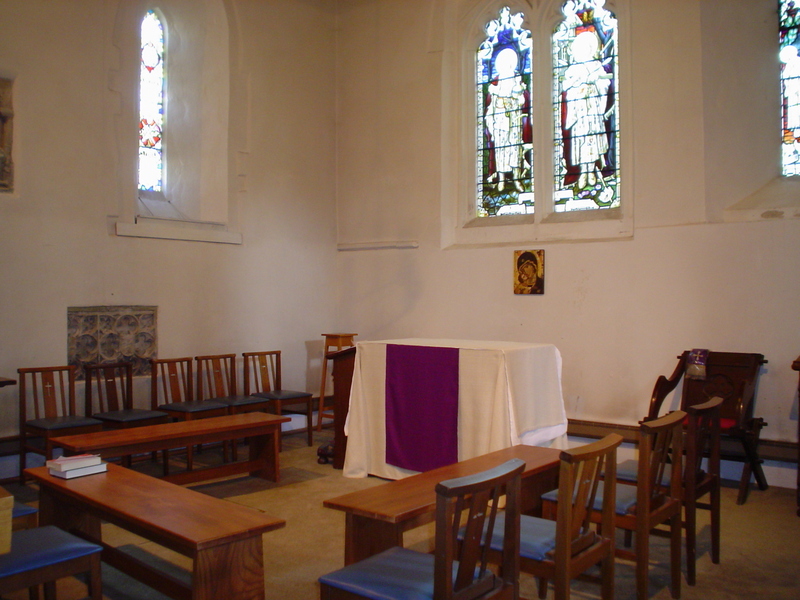 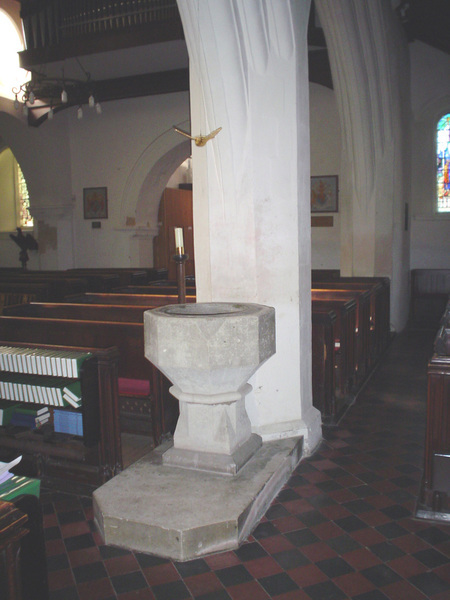 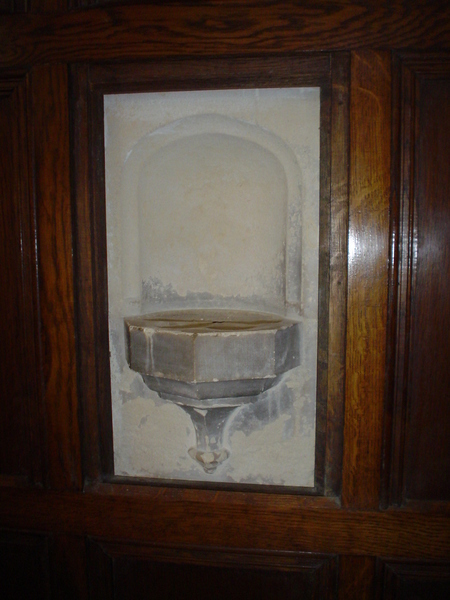 The church furniture is mostly Victorian and was bought for the church in a restoration that took place in 1860.